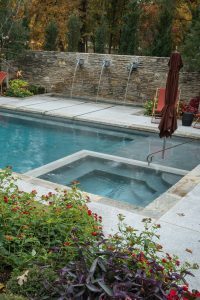 A high-quality and functional pool coping is crucial for any pool installation. 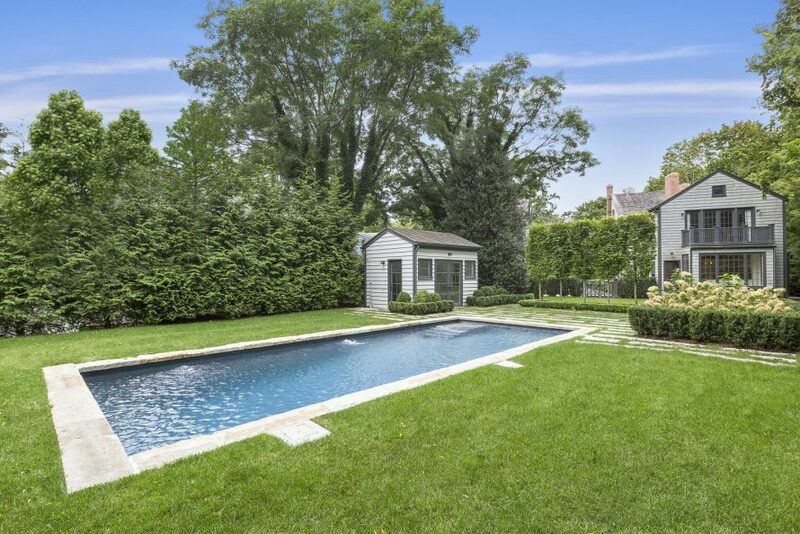 It not only creates the edging between the landscape and your pool, it also enhances the safety of your pool area. 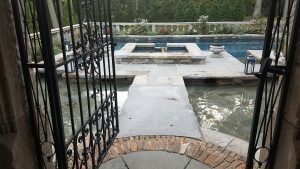 Reclaimed granite coping is not only functional has a unique look and feel that ensures your pool is stylish and visually appealing. Stone Farm creates coping by re-purposing significantly worn granite curbstones. We do this by turning the curbs on their sides so that what was the top surface now becomes the pool edge. These tops are worn smooth from years of use and are smooth to the touch making a perfect edge for entering and exiting the pool.